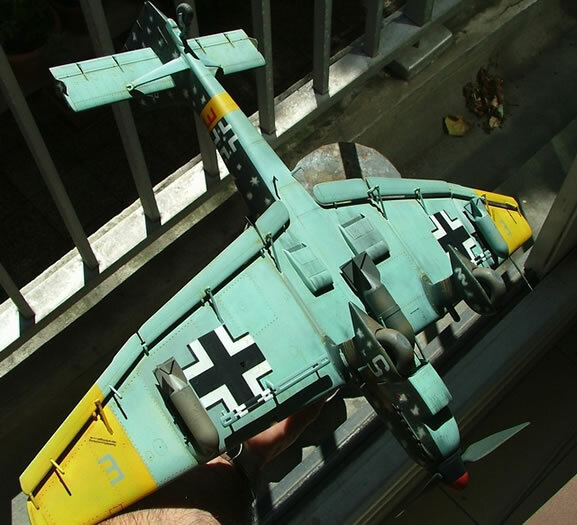 Here is my third 1/32 scale Ju 87 Stuka. The first and second were B model from Revell built many years ago. 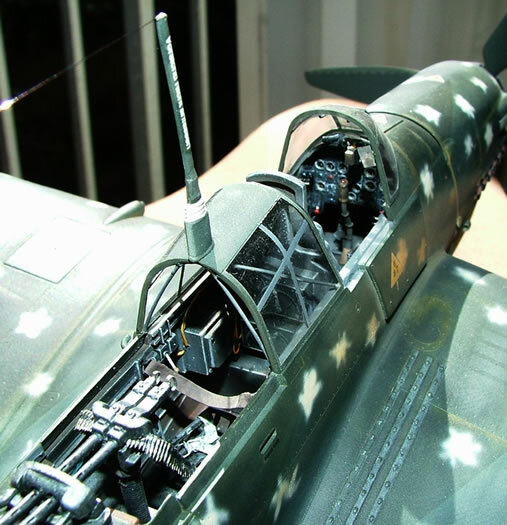 Of course, this is Hasegawa's 1/32 scale Junkers Ju 87 D.
The kit is very easy to build and quite accurate, but you can add some details like electrical wire, mirror and knobs in the cockpit. 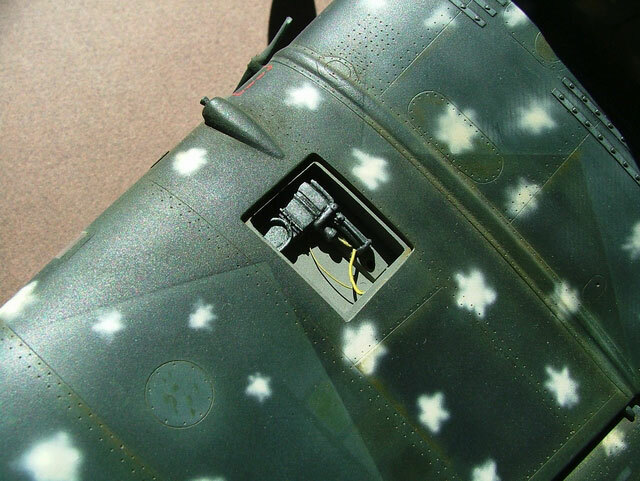 The ammunition for the rear gunner was made from plastic sprue, because I don’t have anything else, such resin rounds in 1/48 scale from a .50 cal machine gun. 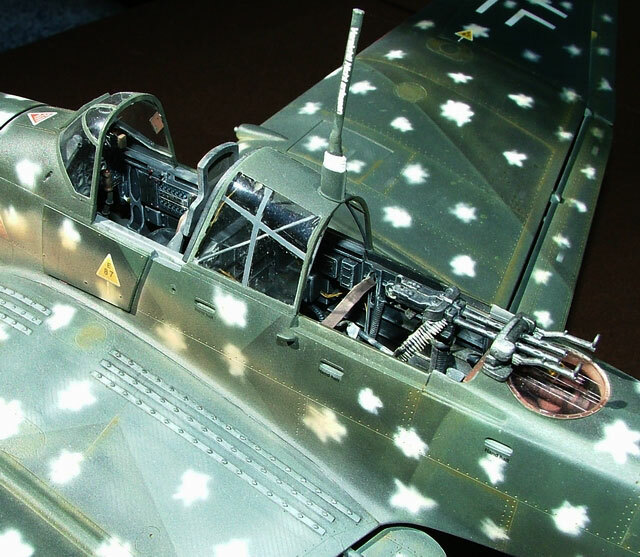 The left wing MG is made from scratch. I used Humbrol paints as usual, and I have to say that the paper camouflage masks provided by Hasegawa in the kit are very helpful. I also painted all the national insignias, cut out of transparent sheet. 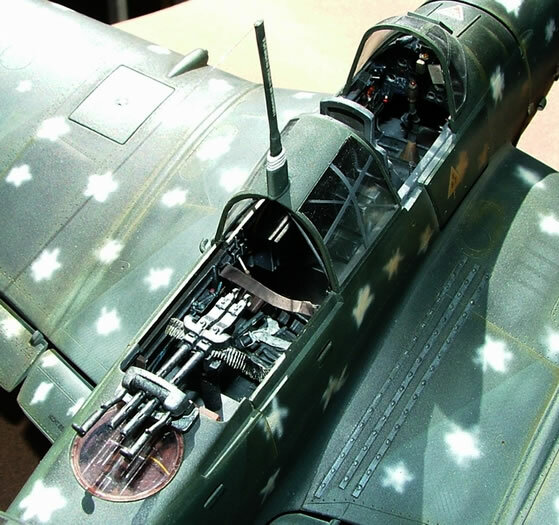 I dream to another gull winged plane made by Hasegawa, don’t you?